B2B social media budgets are growing, but the 2016 CMO Survey reveals that 40% of companies aren’t happy with the performance of their social strategies. Despite this, social media will make up almost 21% of the average business’s marketing spend in five years. That compares with less than 6% in 2009. Featuring employee voices in posts can address an issue many B2B companies face — consistently creating new content. Sharing brand messages through employees can also be seen as a form of earned media — word-of-mouth and recommendations from trustworthy sources. More than 90% of consumers trust earned media more than all other types of advertising, according to a 2012 report from Nielsen. Plus, a 2010 McKinsey study found that customers won through earned media have a 37% higher retention rate. As a result, posts using employee voices and advocacy fill content voids while effectively engaging your target audiences. Tracking competitor activity across social platforms can reveal tactics that do and don’t work, helping inform your strategies. For example, you could use a social media monitoring tool to track opposing business’s accounts and brand hashtags. 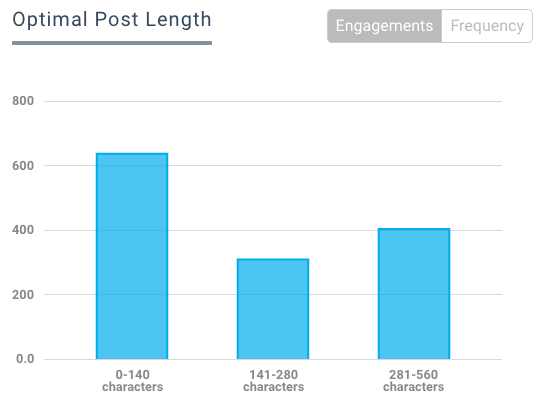 This data should help you determine which topics and post types resonate with your audience. You will also be able to measure competitor performance, allowing you to set benchmarks. You can build buyer personas by analyzing the characteristics and social profiles of business managers who purchased your product. These are representations of customer groups, helping you understand your target markets. First, open a spreadsheet. Fill it with the names, contact information and — if possible — profile URLs of people who’ve bought your products or services on behalf of their businesses. Understanding who your social activity reaches should boost clicks and engagements as you target messages and campaigns towards them. As networks such as Twitter and Facebook have low organic reach rates, using your ad spend to boost posts is a workaround. 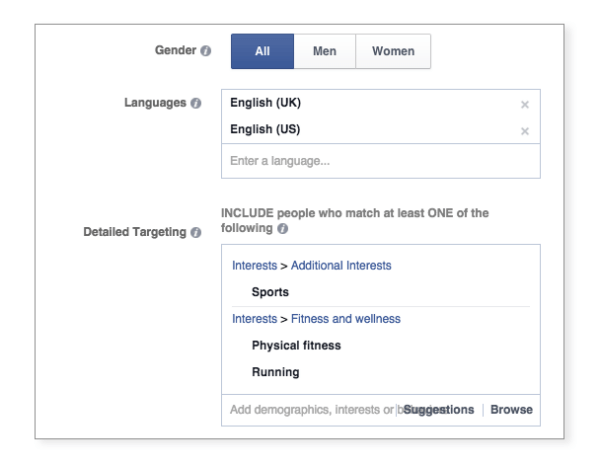 Depending on the network, you can serve your ads to users based on their birthday, who they follow and criteria based on the buyer personas you’ve made. Work categories make up some of the most useful targeting criteria for B2B marketers. On Facebook, for example, you can serve ads to users with specific job titles. What’s more, you can target these users based on the “New Job” life event. So, if you lead social media for an insurance software company, you can serve ads to people as soon as they become managers. These sorts of tactics allow you to reach a specific market, overcoming issues surrounding organic reach. Whether it’s paid or organic, optimizing a post’s call-to-action (CTA) should lead to more clicks. Analyzing more than 1.5 million Facebook posts from almost 6,000 brand pages, TrackMaven determined “please” nearly doubles the average amount of interactions on a post. 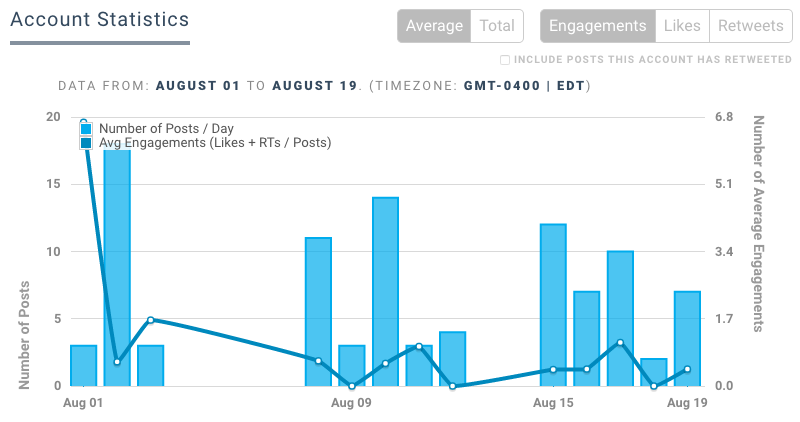 These simple tactics should consistently boost interaction on your posts. Industry aside, creating multimedia posts will largely earn you more engagement and website visits than text-only updates. 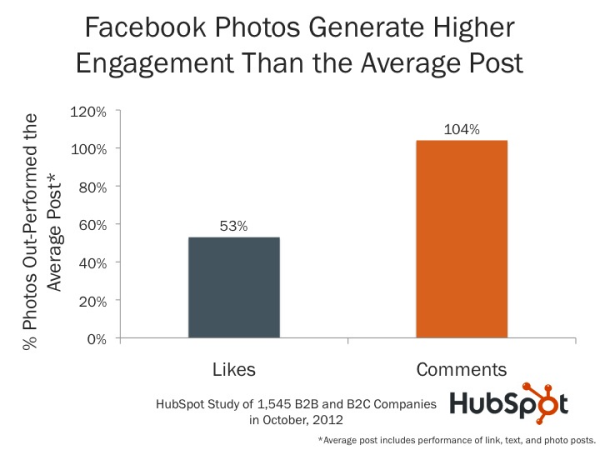 Facebook posts with images earn 53% more likes, 84% more clicks and 104% more comments than those without, according to a HubSpot study of more than 1,500 companies. What’s more, 73% of marketers say video makes a significant positive impact in ROI according to Mill for Business. In these respects, crafting multimedia posts that meet high quality standards should improve performance across networks. Send users to your partners’ social profiles by posting about collaborations. You can also gain leads by highlighting how these partnerships can benefit prospects and customers. For example, offer a one-time discount to followers who like or follow a partner and submit their work email addresses. What’s more, your partners may return the favour. Sharing insights from your leadership team about relevant breaking news can draw attention to your business while demonstrating subject expertise. First, set up Google and social media alerts for industry keywords. 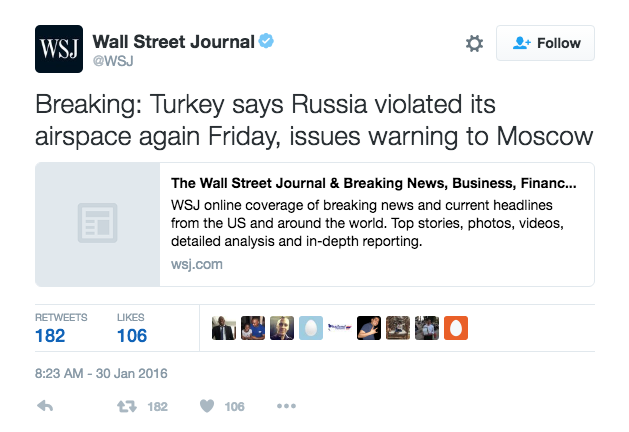 You can also include “breaking” to ensure the alerts deliver big, important stories. Second, share a series of posts or opinion pieces containing quotes and unique viewpoints from your company’s leaders. Third, reach out to journalists with these quotes. They may reference your business in their articles. Depending on the size and nature of your business, you may find this method more effective than press releases. As customers are increasingly using social media to raise issues and ask service questions, creating dedicated support accounts may find a way into your social strategy. As of 2013, 67% of online consumers have used a company’s social site for service updates and inquiries, according to a JD Power study. This extends from B2C into B2B — many people who use your product at work won’t hesitate to start conversions with you over social media. Creating support accounts on platforms such as Twitter helps centralize this customer relationship management (CRM) activity. Use your standard account bios to point users to your support accounts. There, proactively update followers about issues and respond to questions. Doing so will simplify customer support, freeing time for other social activities. Joining — or perhaps creating — groups and communities helps overcome the low organic engagement rates on many networks. By participating in groups and communities related to your business, you can avoid crowded timelines that constantly update and bury your posts. This will help reach users who are interested in your industry or offerings, helping generate buzz around your content. For example, a social media analytics company may create, moderate and promote a group about data mining. This not only gives the company another method of engaging target markets, but strengthens brand association with data analysis. Using social media to draw eyes to your website content can boost awareness-focused metrics, such as shares, pageviews and time-on-page. More than 75% of B2B content marketers set goals surrounding this analytics category, according to a 2015 Content Marketing Institute study. Placing links near the start of posts. 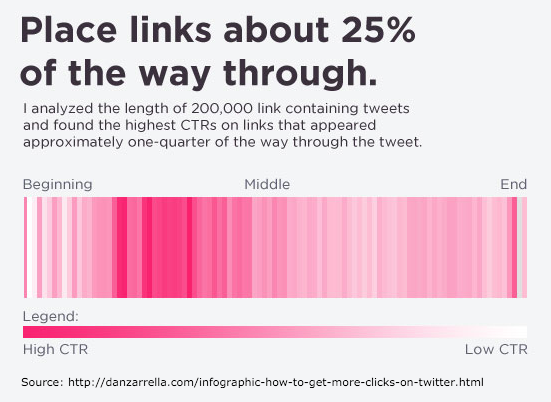 Users are most likely to click a link if it appears a quarter of the way through the post, according to the aforementioned set of Twitter research from Zarrella. Capitalizing on trending topics. Reshare content if it applies to a trending topic or hashtag, using the trends to increase visibility. 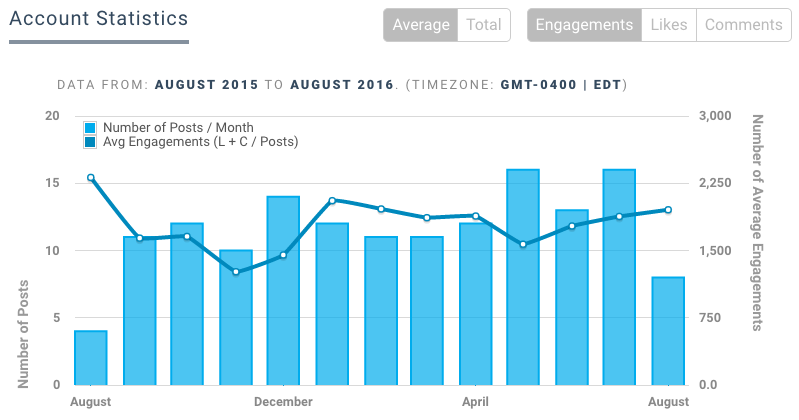 Experimenting between peak and non-peak posting times. 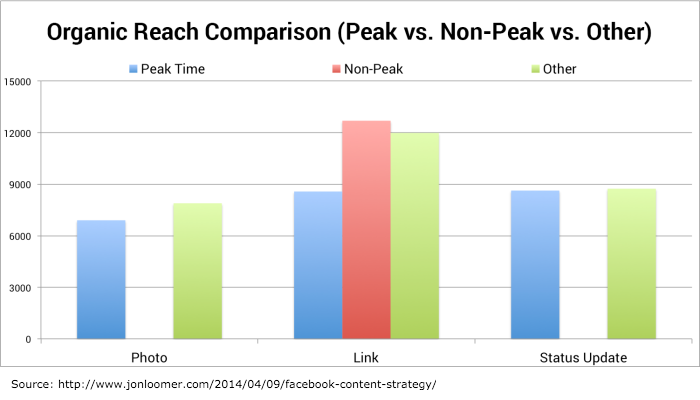 Research from social marketer Jon Loomer shows that posting during off-hours can increase reach. Posting the same amount of links, he earned an average reach on Facebook of almost 13,000 during non-peak hours. That compares to an average of less than 9,000 during peak time. These tips should give your clicks — and other engagement stats — a boost, improving awareness-focussed metrics. To fill gaps between new content releases, share third-party pieces to keep followers engaged and build a reputation as an information resource. I love to blog, but I don’t have time to do it regularly. So, although I share my own content, I’m largely sharing other people’s work. As long as you’re not promoting competitors, sharing informative content will keep community members engaged. Many B2B companies can remodel strategies taken from innovative B2C brands, as long as they focus on applicable networks. Although it’s normal for B2B marketers say their audiences aren’t active on certain networks, this generally applies to ones dominated by young users. For example, the aforementioned Content Marketing Institute study found only 9% and 7% of B2B companies were active on Tumblr on Vine, respectively. Instead of just looking to other B2B companies for new strategies, studying B2C brands on these platforms can expand your idea bank. Monitoring audience data, such as interests and locations, can play a role in improving the performance of your social content. You may think your community is made up of XYZ, but you check your analytics and may discover it’s something completely different. You have to stay on top of that. Returning to the example of a B2B social media analytics company, your Twitter analytics dashboard may reveal a chunk of your audience is involved in the automotive industry. This is how audience analysis can uncover effective methods of reaching and engaging target markets. Keeping a tab on statistics, such as follower growth and engagement rate, can also help optimize aspects of any B2B social media strategy. Let’s say you focus on Facebook. However, engagement is sporadic for both paid and organic posts. 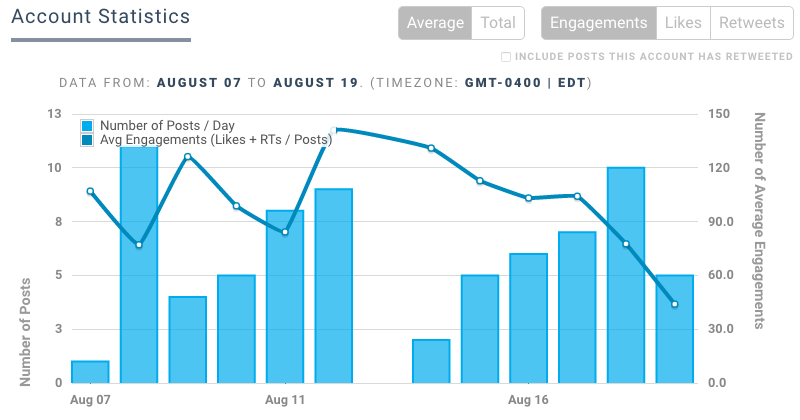 By analyzing these updates, you may discover engagement is strongly linked to post length, tag use and share time. 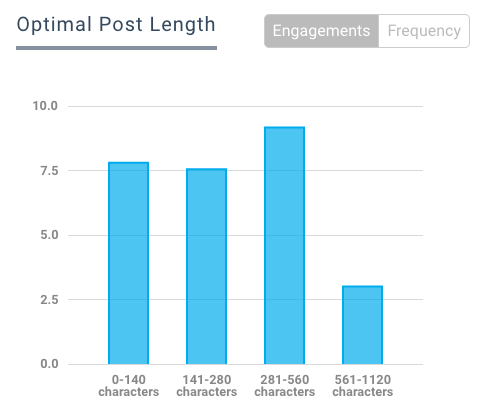 As a result, you’ll learn how to adjust your posting approach to see more engagement. By measuring social tactics either manually or with a tool, you may be able to better attract, engage and convert audience members. 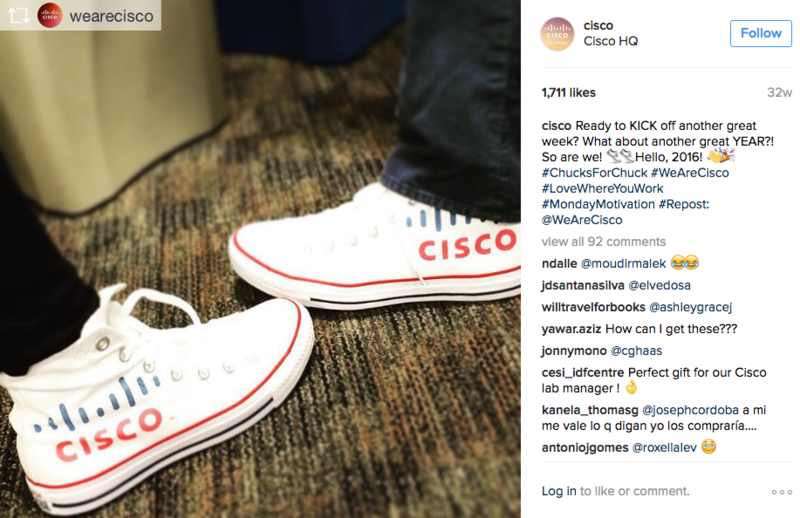 Cisco gains thousands of new Instagram followers each month, now sitting at more than 80,000. Focusing on original visual content, IBM’s Twitter account has averaged more than 45 likes and 51 retweets per post over the past month. Whereas many B2B companies use Twitter to promote their businesses, IBM uses the network to humanize its brand. First, the profile lists employees who run the account. Second, rarely sharing links to the IBM website, the account instead prioritizes gifs and photos with brief text. 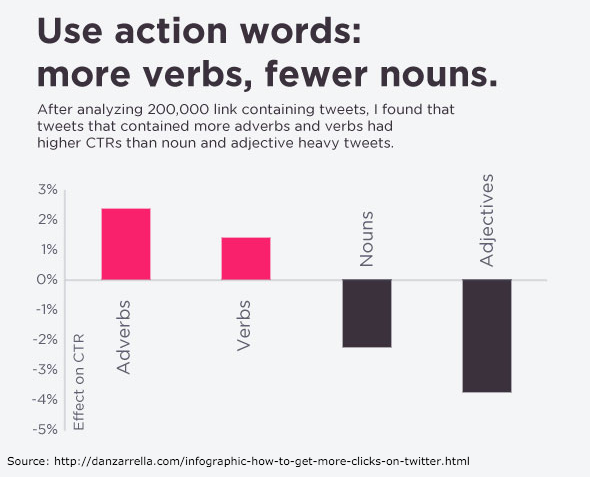 These post types make up more than 63% of IBM’s tweets. Technology research and advisory firm Gartner is closing in on the 50,000 fan mark. 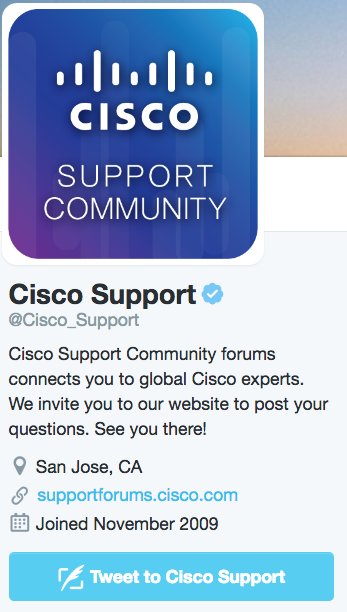 The Citrix web conferencing program has passed 50,000 followers. A reason why is the company’s varied approach to posting. The account shares industry news, business updates, content pieces — such as blog posts from outside writers — and frequently responds to questions and comments. In fact, 86% of the company’s tweets are replies. By directly responding to people, Citrix likely entices them to follow. 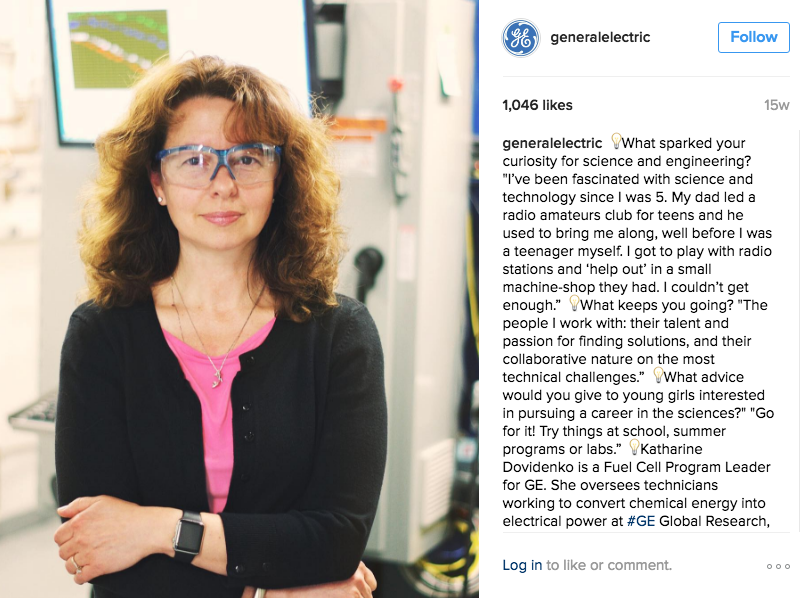 GE (General Electric) boasts more than 240,000 Instagram followers, and has earned more than 30,000 engagements in a month. GE excels at frequently posting new, interesting images. 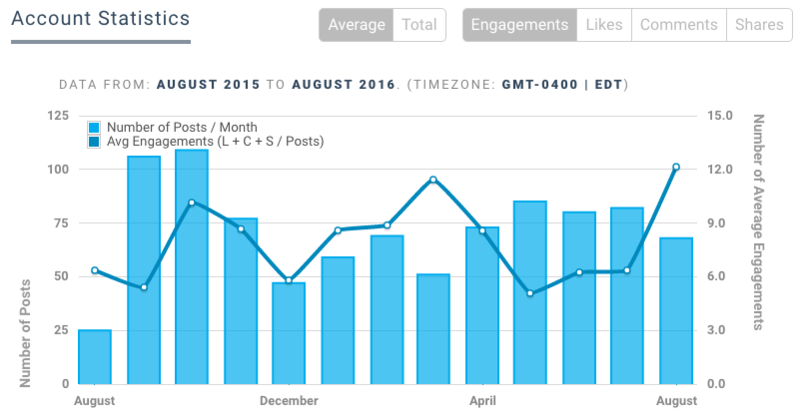 The enterprise’s social marketers post between 10 and 16 times a month. Whether it’s a picture of an employee, warehouse or live volcano, the content is always professionally shot and edited. GE also includes the occasional video, earning an average of more than 1,700 engagements. Use these tips and examples as a starting point to guide your social management and marketing strategies. They should help improve your core metrics, no matter the size of your company’s social media budget.